Fancy sunshine and high quality services? 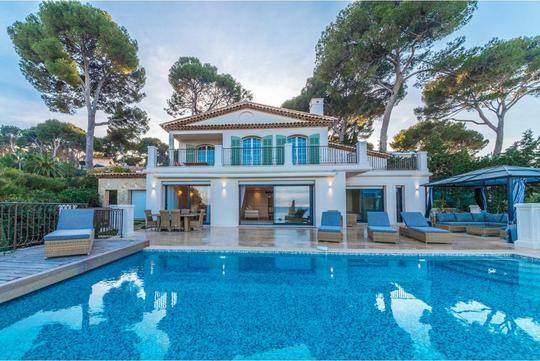 Do not pass up a luxury vacation rental in the south of France: a prestigious setting, a refined lifestyle and properties with endless charm await you. For your luxury vacation rental in the south of France, let your imagination take free rein. Numerous properties each more sumptuous than one another are at your disposal, bathed in a perfect climate. Ancient charm or modern architecture, these exclusive houses will be the setting for a dream holiday in an enchanting environment. 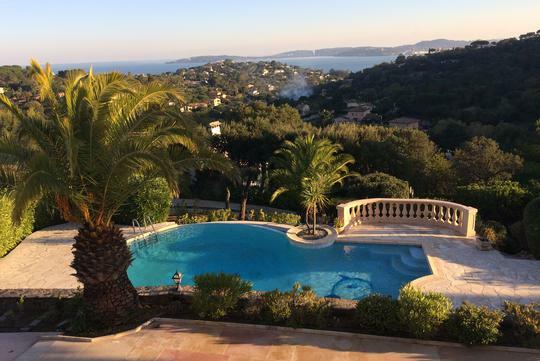 Pool, stunning sea views, vast gardens: the luxuriant nature of southern France is a delight for the eyes and senses. 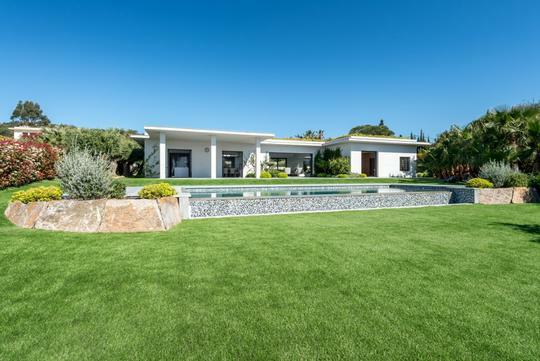 A luxurious villa for families, find the prestigious property that meets your aspirations. Amongst friends or with your family, one thing is certain, your rental will offer you a memorable holiday in the south of France. Between sea and mountains, natural wonders and traditional villages the south of France is a welcoming area. To the east, the French Riviera seduces with its azure blue sea and its beaches nestled between two cliffs. Everything is put together for a relaxing atmosphere... But entertainment in the iconic cities of the French Riviera, from Nice to Cannes via Saint-Tropez, is worth staying out late for, in the bars and nightclubs known beyond the French borders. Next to the ocean, the Southwest has serious advantages to boast about, between its Pyrenees mountains and the vineyards of Bordeaux. A luxury vacation rental in the south of France can also take the guise of a vineyard near Bordeaux, or a grand house in Biarritz.